Don't worry, we don't share your details or spam you! We monitor prices across multiple websites. see who's cheapest, price history, or request price alerts. Our forums are supported by experts in the field. Find answers quickly to problems by connecting directly with those in the know. Connect directly with an Expert in your area. Request quotes and chat directly with a trusted home automation expert. Should you buy a Nest Protect? 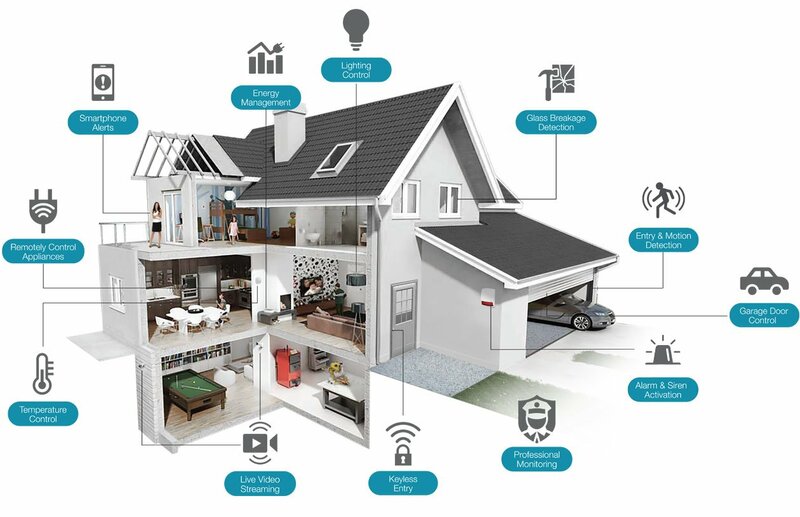 The Home Automation Hub is here to provide everything you need related to Smart Homes / Home Automation all in one place. Whether your new to home automation or an existing user looking to find that 'lost manual'. If your having problems getting your equipment to work, check out our guides here or head on over to the support forums. Note, products that work with Android or iOS will usually require a manufacturer supplied app. 2018 The Home Automation Hub. All rights reserved.